It's strange, but even the sound of LCD Soundsystem's first album, to take an example, sounds oddly retro now - the reason for this being, perhaps, that James Murphy was himself looking to the past. The reason I mention this is because this song from Parlez-vous Anglais? itself sounds like an act that could've existed alongside LCD back in the electro disco heyday (Oh! those Halcyon, plastic-rainbow days) but no - it's new. It's new music that sounds retro because it was influenced by a guy a few years ago who himself was entrenched in the New York disco sound. And a bit like Calvin Harris (first album, thank Allah). All this history is boring, isn't it? War of the Roses? Only at Christmas time. Anyway. I am very happy about this song. Despite sounding quite similar to some other stuff, it is - of course - its own creation. 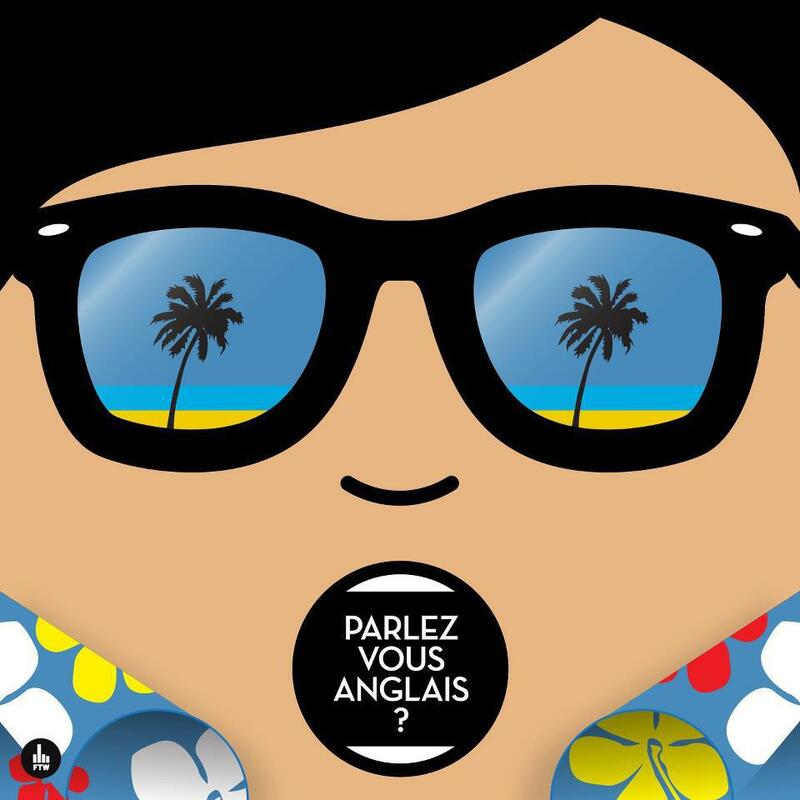 The name, by the way, is 'Sunglasses & Shirts' by French band Parlez-vous Anglais?. I love this kind of sound. It reminds me of being at University, reminds me of all the silly nu-raveness back then, the Dulux colour wheels of people who rolled humming snippets of the Klaxons. But, memories of a not-very-old-person-anyway aside, the song is great. It's a brash representation of sheer fun, complete with all the things you like to hear, and all the things that get you up and shimmying around like nobody's business: slapdash guitar, bleepy, whack-a-mole electro sounds, and sung-spoken vocals that ooze attitude. Laid-back yet ready to spring into a Windmill and impress all the girls at any time, the only thing I'd say thing song is missing is being released in the right season - this is a Summer song. Maybe it's acting as a cure for the season instead of a reflection of it. Deep. This song comes straight from the boys' new EP, also called Sunglasses & Shirts, which is a foray into the electro indie disco delights of yesteryear. You can listen to that on Spotify, or you could buy the whole thing from iTunes. Lovely stuff.